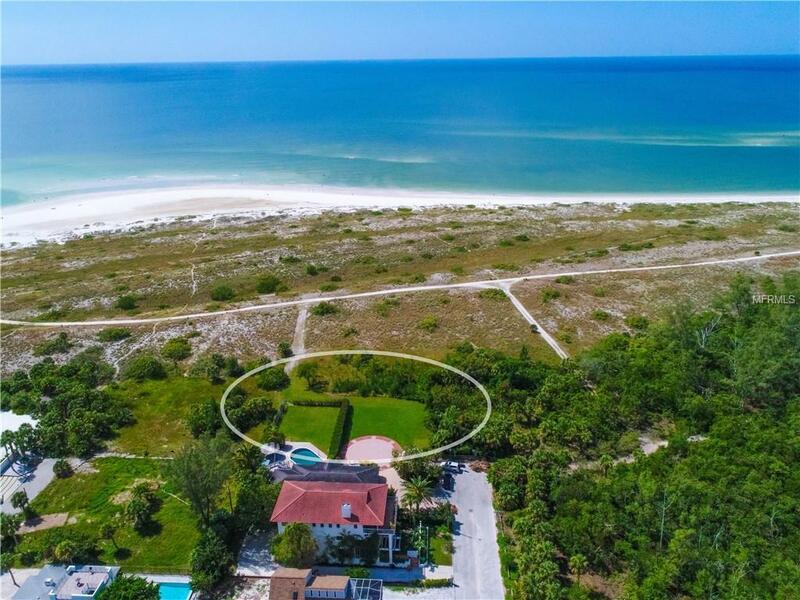 Set on 135 feet of Gulf frontage on Lido Beach with unobstructed views to the west, a setting beyond compare! 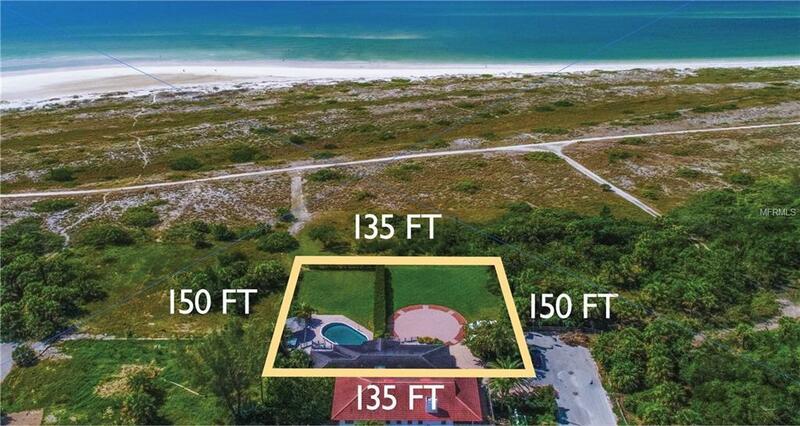 The largest parcel currently available on Lido Key! 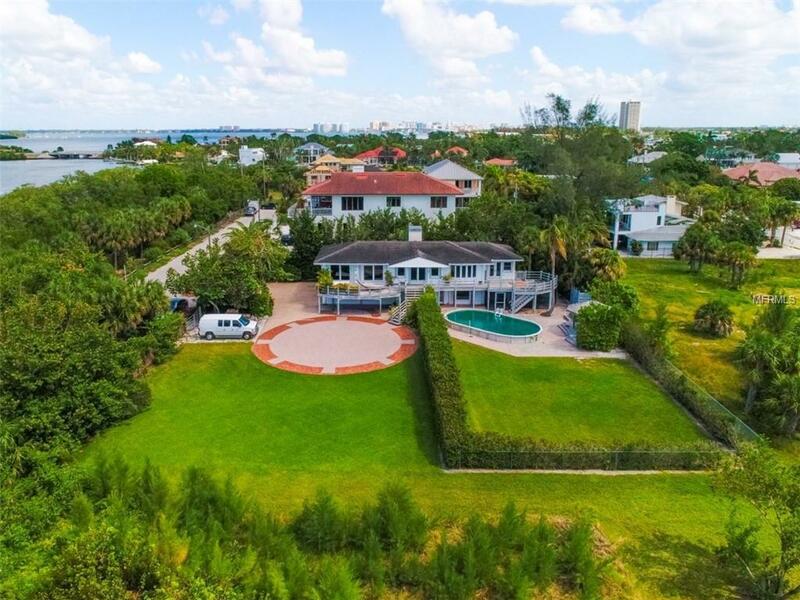 This rarely available, large and impressive parcel (135 ft x 150 ft) allows ample space to accommodate a sizeable beachfront estate home. 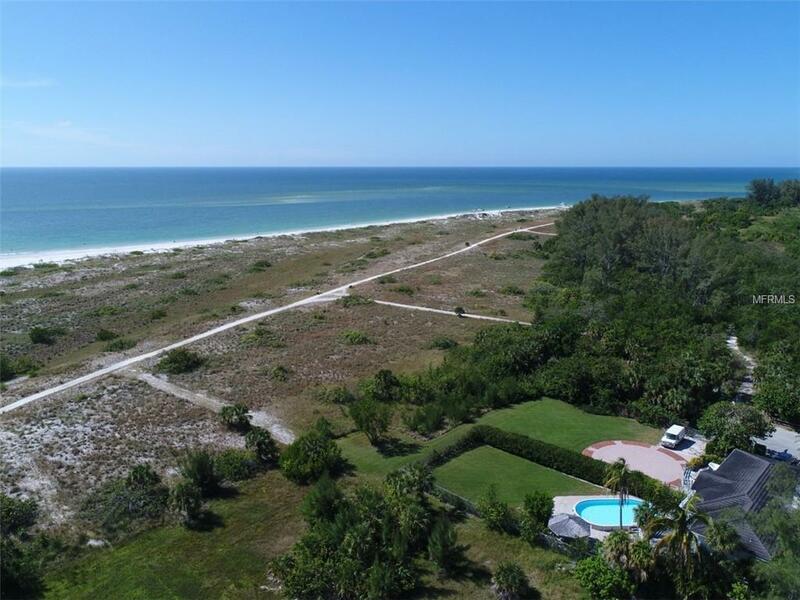 The lot's western exposure offers sights overlooking the wispy dunes of sand with direct views to the Gulf of Mexico. Located at the end of Emerson Drive, a short roadway which skirts a nature trail to one side and homes on the other with no on-street parking permitted, you will find this exceptional home site. North Lido Beach Park is just steps away as are the pleasures of shopping and dining on famous St. Armands Circle. Please be sure to view the Cinema tab under the virtual tour link.